Reformed gangster and wrestler Ricky and his wife Julia make a living performing with their children Saraya and Zak. 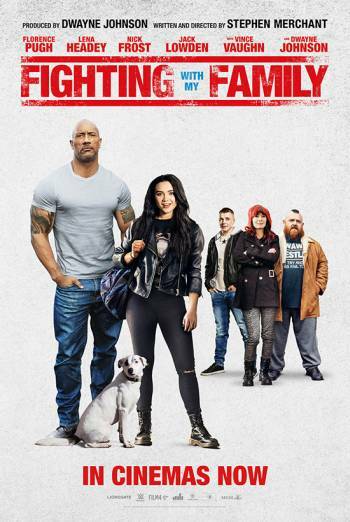 When brother and sister get the chance to audition for WWE, it seems the family dream is coming true but they are about to learn that becoming a WWE Superstar demands more than they ever imagined possible. Insider members can purchase tickets to this screening for the discounted members’ price of £7. Additional charges may apply for XLR and Gallery. Tickets are available online and at the box office (in advance or on the day) on presentation of a valid membership card or temporary pass. Thinking of coming with a friend who isn't an Insider? No problem! If they register online today, they too can see this Member Only screening by using the membership number printed on the temporary pass email they'll receive after registering.